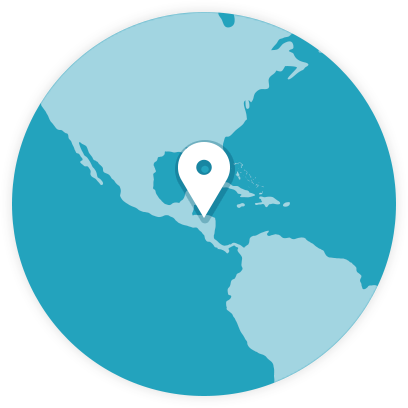 Honduras is the second largest producer of Caribbean spiny lobster in Central America, after Nicaragua. 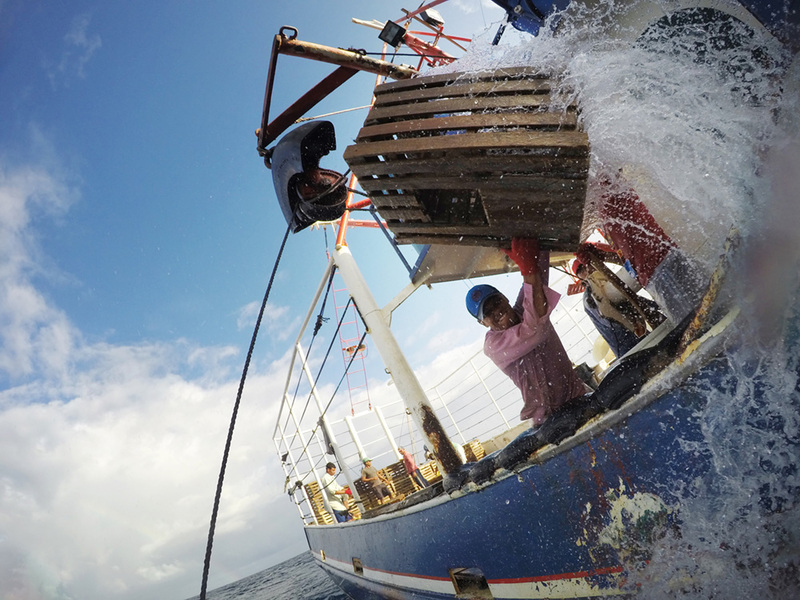 The fishery provides livelihoods for thousands of fishers and processors in Honduras, and most of the catch is exported to the United States. Critical issues challenging this fishery include a lack of robust data to inform stock status and management decisions, limited information on impacts of lobster traps on marine habitats and ecosystems, an ineffective legal management framework, and limited resources to enforce fishing regulations. The active involvement of FIP Stakeholders, including the General Directorate for Fishing and Aquaculture (DIGPESCA), and FIP Participants helps drive improvements against the Marine Stewardship Council (MSC) standard. Reviewing and updating the new Fisheries and Aquaculture law, and developing a Honduras lobster management plan that will include implementation of improved monitoring, control, and surveillance (MCS) strategies to enforce regulations for the lobster fishery and deter illegal, unreported, and unregulated (IUU) fishing. Reviewing and documenting bycatch in the fishery and putting into place management measures to decrease habitat and ecosystem impacts of the fishery, including eliminating ghost fishing. Improved data collection on the impact of fishery on habitat which includes satellite monitoring of the fleet. Results from the study found that the fishery has a low impact on shallow coral reefs and seagrass beds (<25 m), and medium impact on deep coral reefs below 25 m.
Inter-institutional Committee Against IUU Fishing that includes DIGEPESCA, the Navy, Merchant Marine, and other public-private entities and NGOs was officially established in 2017 by Executive Decree to improve fishery monitoring and enforcement.